We understand that not all businesses fit the standard field service software mode. ServiceVu has been designed from the ground up to provide a flexible workflow to suit most businesses. ServiceVu packs powerful features with an eye for detail and runs in the cloud so it is accessible wherever you are. Packed into ServiceVu is over 30 years of field service software experience providing a future-proof feature rich and deep product that can grow with your business. At a glance you can see the state of your business and access the tools you need to make life easy. Track enquiries, do-and-charge, installations, variations and maintenance with our unique dashboard interface. Your techs in the field can access all the power of ServiceVu on phones, tablets or notebooks. They see a simplified view with only the information important to them - their jobs and appointments. The layout of the screens automatically adapt to fit the device they are using. Particular attention has been paid to ensuring ServiceVu is intuitive and easy to use and flows seamlessly from one activity to the next. 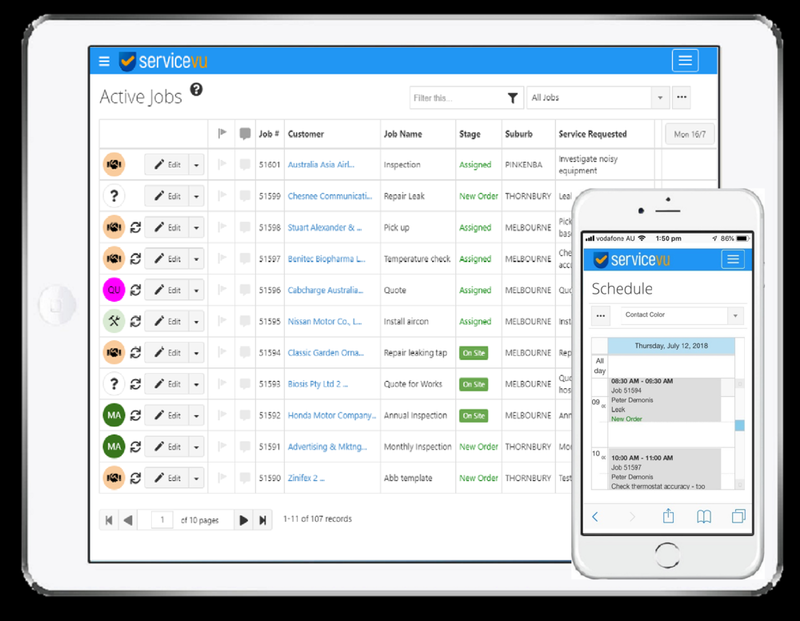 ServiceVu is packed with the features you need to easily manage your busy service business. Jobs, Quotes, Purchasing and Invoicing are just the start. Managing assets, scheduling recurring jobs and tracking time and parts used are easily achieved. We also provide extensive reports and dashboards to ensure you keep your finger on the pulse of your business. Open as many views as you need, multiple jobs, a quote and the technicians schedule calendar.. Compare them side by side. Switch to a job when the phone rings. Switch back when you're done. Easily produce accurate job estimates and quotes, including supplier products, labour and miscellaneous items. Specialist tools are available to make your job faster and easier. Revise and adjust estimates to ensure you win the job. Schedule people and teams in real time. Use mapping tools to produce schedules. Track planned and confirmed appointments, and watch as jobs are completed throughout the day. 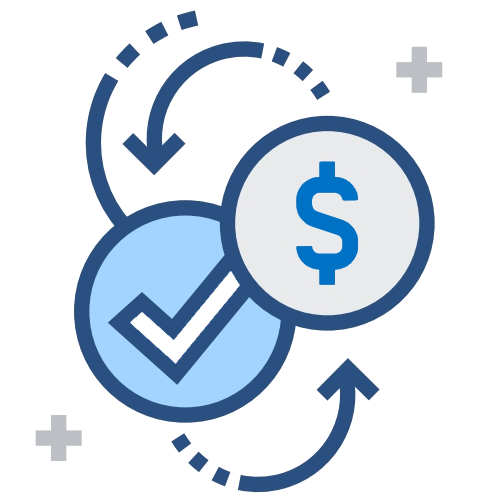 ServiceVu includes a complete purchase management system. Purchases can be linked to jobs or stock for profit analysis. Automated workflows reduce error when ordering and receiving goods. List assets by site and work on multiple assets per job. Easily schedule weekly / quarterly / annual maintenance on the assets and track complete asset job history. You can automatically set up periodic jobs, such as maintenance; weekly, monthly or annual. Easily send financial transactions from ServiceVu to your accounting package. Invoice as soon as the job is complete. Track credit status, overdue invoices and send statements. Create progress payments for deposits or larger jobs. Generate professionally presented Jobs / Invoices including descriptions with embedded photos from site. Create beautiful quotes and multi-page proposals. The powerful word-like editor lets you include photos, tables, colours and more. Create simple quotes or complex proposals easily. Send customer notifications or emails or SMS’s to reduce enquiries. Employees and contractors can quickly log their hours and expenses and allocate them to the job they are working on. This enables accurate billing of labour and profit reports. 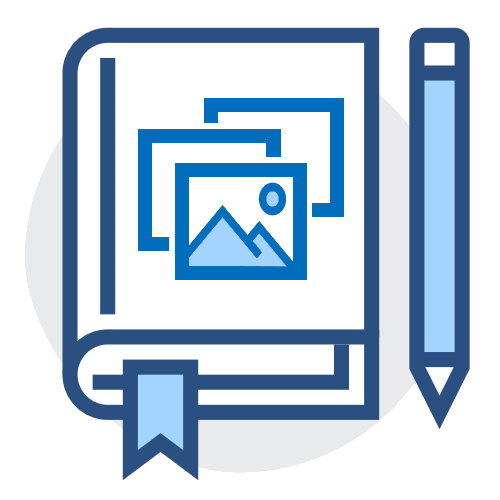 Create and share notes, sketches, uploaded images and files, and even create a pdf by cutting and pasting information from anywhere, including emails and websites. View audit trails for all activities. TSM covers all aspects of Field Service including HVAC & Refrigeration, Electrical,Plumbing & Heating, Facilities Management, Contractors & Construction, Water Treatment, Telecom, Fire Protection, IT, Calibration, Catering Equipment, Security & Alarms, Equipment Service, Roofing, Joinery, Glass, Sanitation, Hygeine and over 150 other sub verticals where job needs to be tracked.